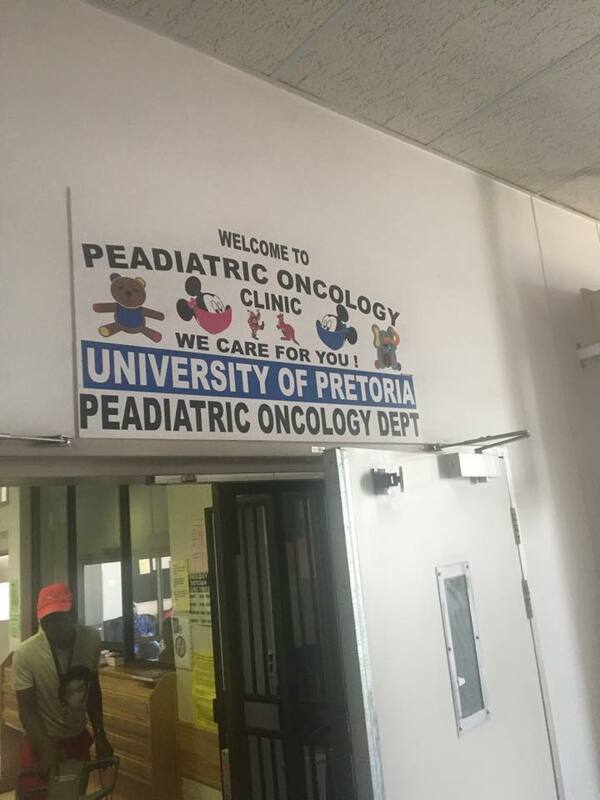 After visiting St. Jude’s Children Hospital all day last week, I flew to South Africa and visited the Oncology Department at the University of Pretoria. I expected really bad conditions especially when compared to the amazing facilities at St. Jude’s Children Hospital. I was pleasantly surprised on how amazing the doctors, nurses and staff members were in the department. 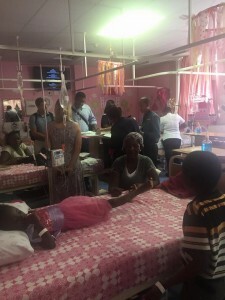 They showed such love and dedication for these kids and although they don’t have the same equipment as other top hospitals they managed to get by. But more has to be done. 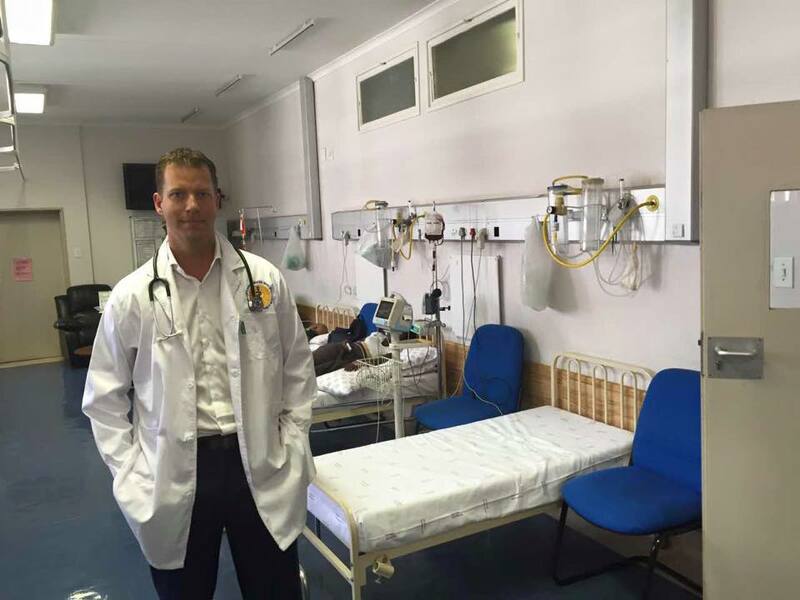 The JT Foxx Foundation will be getting involved with this hospital as well as hopefully other Children’s hospitals in Africa and all around the world. 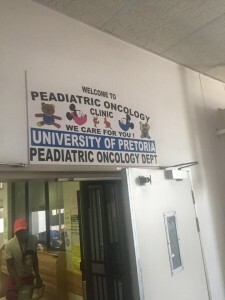 A lot of problems with kids with cancer is lack of education by some doctors or cultural differences that make some of these families not bring these kids in for testing. Then when they finally do it’s too late. This has to be a world wide effort that I am committed to, not only with my time, but financially to make a difference in people’s lives. More detail in the coming weeks will be available on how you can get involved with me in changing the lives of so many people all around the world. Together we can make this planet a better place than when we first got here. 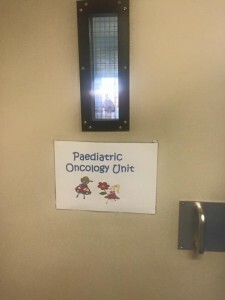 Below are pics from my visit. To see see the blog post about St. Jude’s Children hospital visit click here.